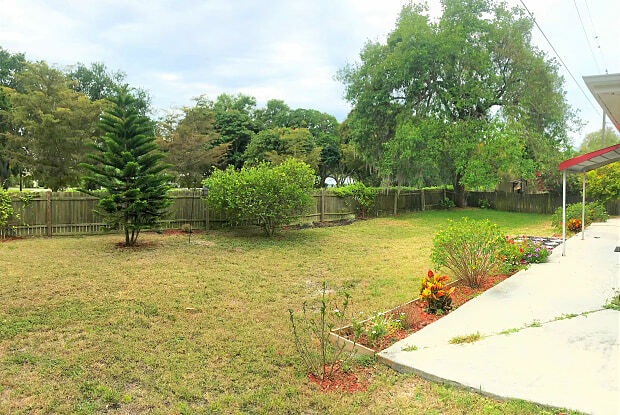 3 Bedroom, 2 Bath, 2 Car Garage Home in Nokomis Available for annual rent. This home offers a split bedroom floor plan, main living room and dining room combination , central kitchen opening to an additional family room. There is also a covered lanai and outdoor patio, fenced yard on a quiet cul de sac with a peek-a-boo water view from the yard, kitchen/familyroom. First, Last and Security to move in. Small dog considered with additional pet charges, sorry no cats accepted. 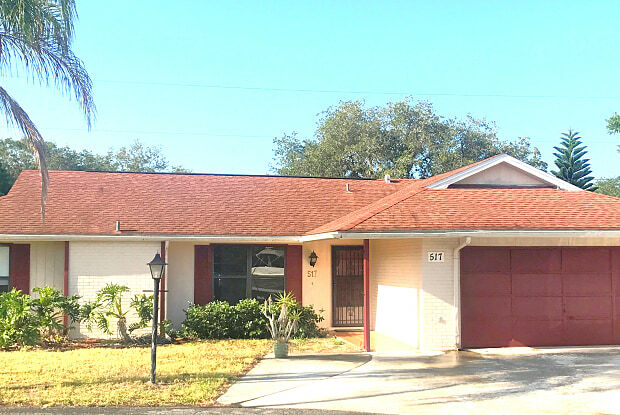 Have a question for 517 Casas Bonitas Cir?